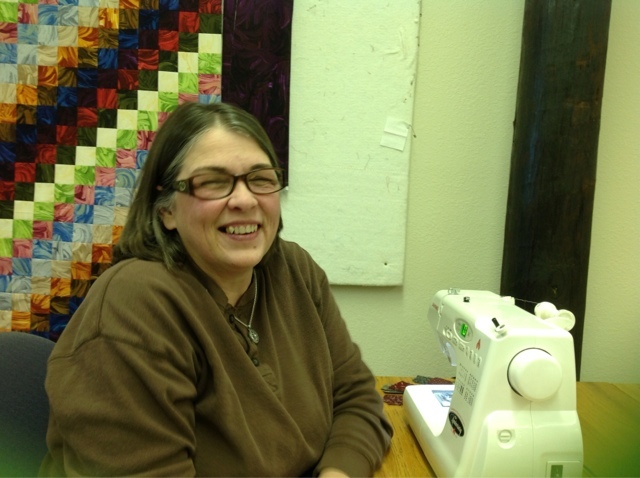 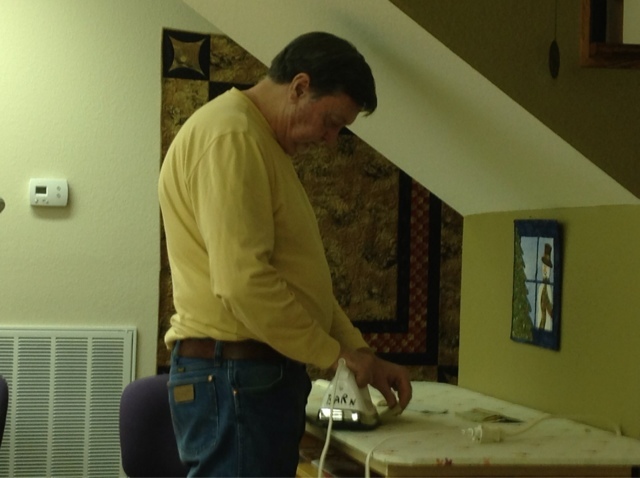 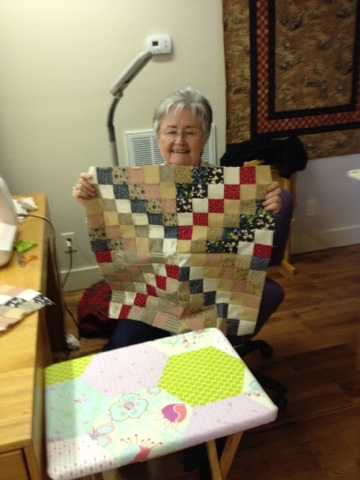 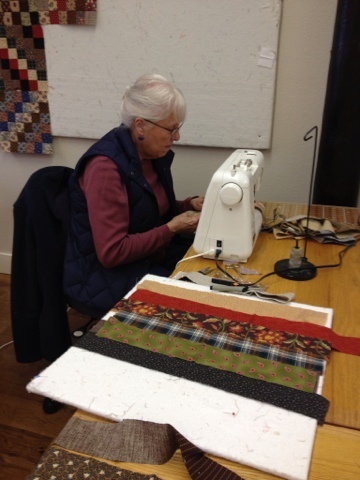 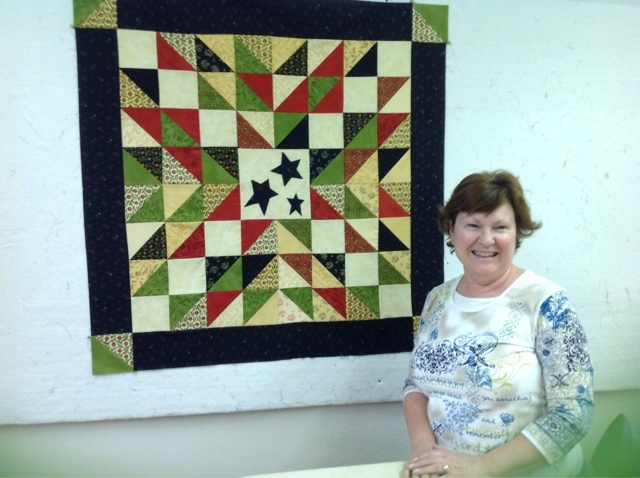 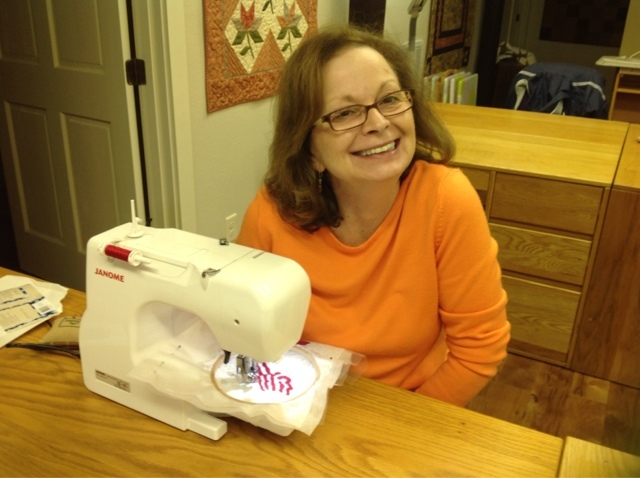 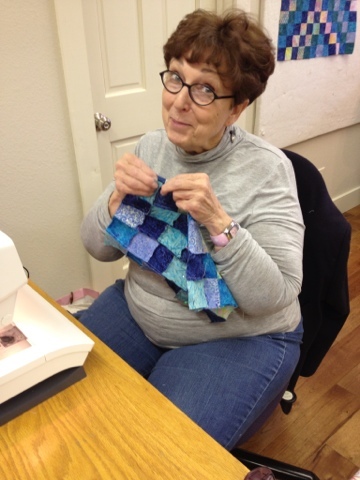 Becky's Quilt Barn: February at the Barn! 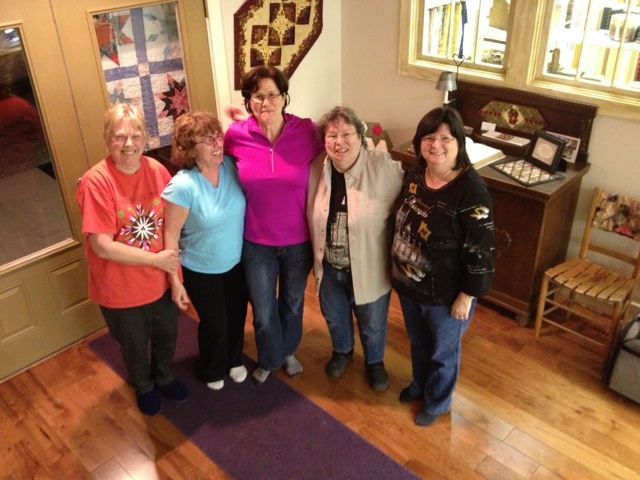 While it has been cooold outside things were nice and toasty at the Barn. 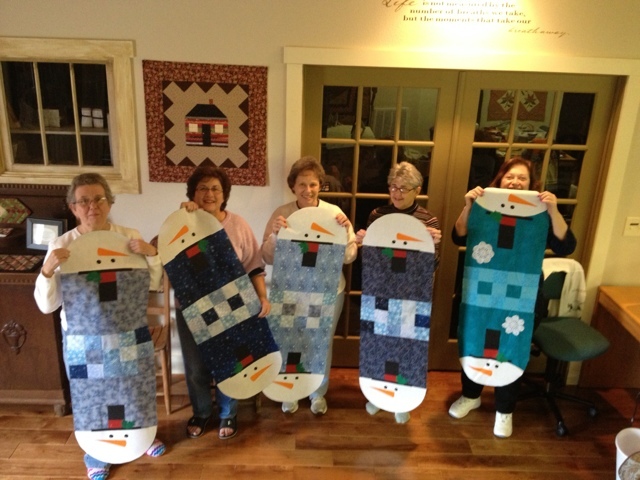 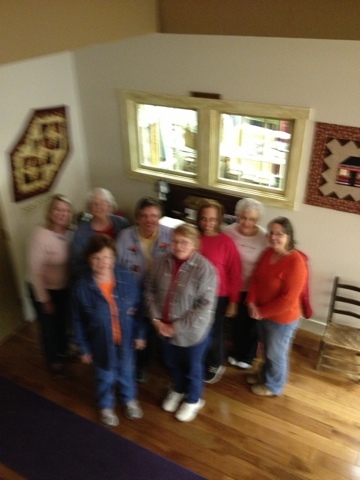 We had wonderful guests that made really cute quilts.